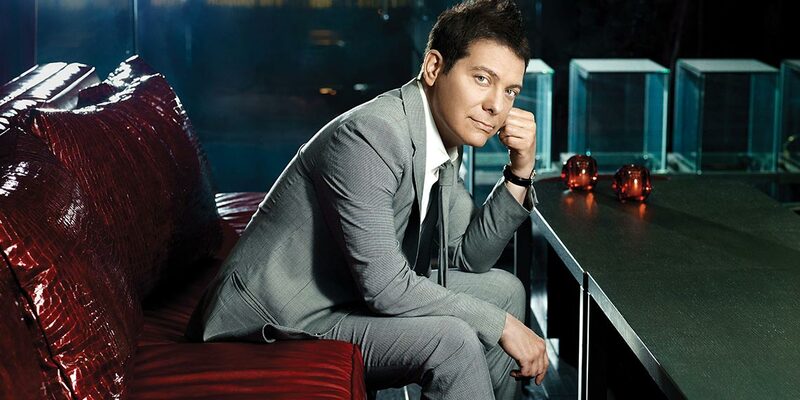 Take one part sensational vocals and one part piano stylings of one of the most celebrated classical musicians of our time — five time Grammy® Award nominated Michael Feinstein — mix them together with reimagined arrangements of standards and modern classics that are chilled, shaken and stirred into an unforgettable evening. 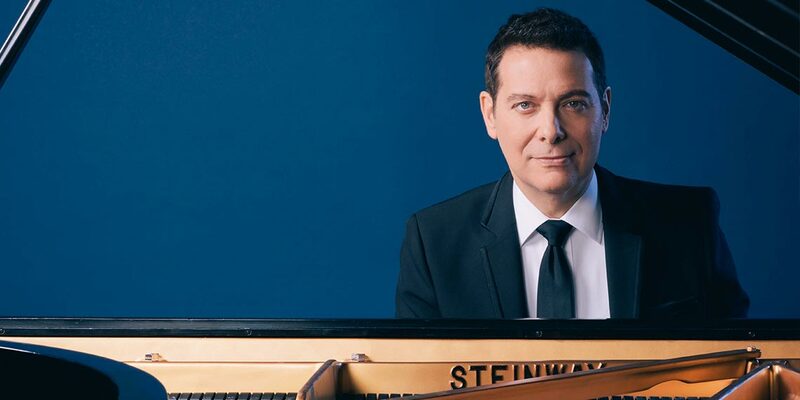 Michael Feinstein has built a dazzling career bringing the music of the Great American songbook to the world. His Emmy nominated PBS-TV specials, his acclaimed NPR series and concerts spanning the globe and his work as an educator and archivist all define Feinstein as one of the most important musical forces of our time.